BTT Cloud’s Managed Office 365 Services use popular online Microsoft productivity tools and empower the team to collaborate in a more efficient way. Office 365 is an extensive solution with several various tools, although it comes with significant responsibilities. Configuration and support of the deployments requires extensive knowledge and experience. BTT Cloud team simplifies the transfer to Office 365 and delivers all features and benefits without the administrative burden. Migration to Office 365 can be tricky and time-consuming if team members do not have the related expertise. We provide migration support that is not offered by Microsoft to make your transfer as smooth as possible. After the migration, we provide support services 24/7 so you are covered by our experienced engineers around the clock. BTT’s expertise during the Office 365 adoption journey helps you maximise the investment and minimise interruption. We provide full planning and delivery for the transfer to Office 365, including the solution design, access and identity setup, and component configuration. BTT’s cloud experts prepare Office 365 and configure its administrator rights to ensure the highest security standard. 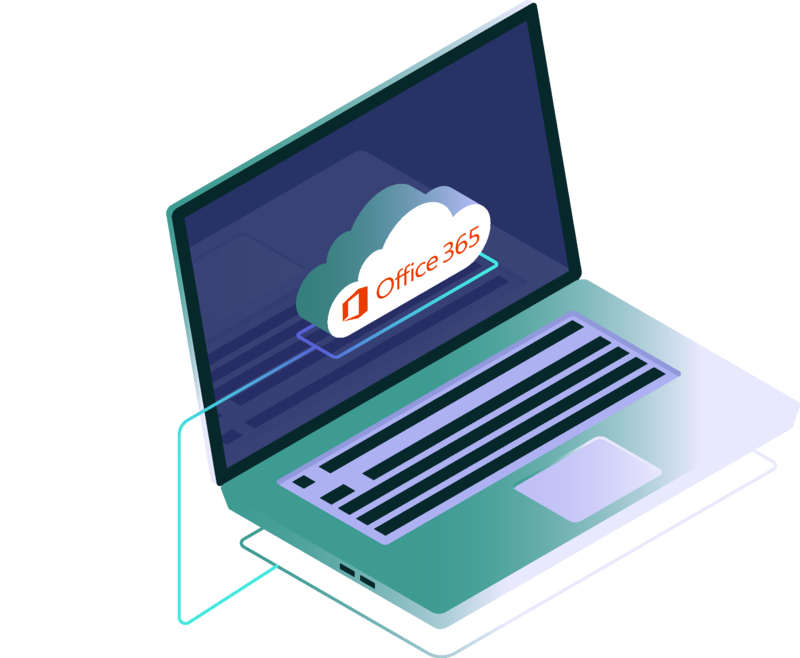 Our Office 365 experts will guide you along the way with introductory Office 365 training and training for specific applications according to your business needs.